To help raise funds for the day to day running cost of Sound Memories Radio Station we work in partnership with Parlour Press Publishing to sell our Life Story Books made with older people who live with dementia. The profits from the sales of books, helps us to pay for the running costs of our project. Thank you for your support. 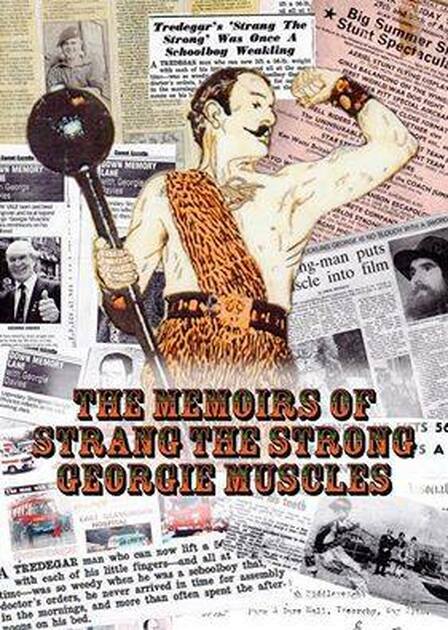 Written with George Davies, Wales only Strong Man in the 1970's, who challenged the likes of Geoff Capes, this book tells us the story of why Strang the Strong became a Strong Man & how being bullied as a child, changed his life. This award winning book has become a training resource for teachers & is used in primary pedagogy as best practice. The research was funded by Joseph Rowntree Fudation who use this book as a flagship to demonstrate the 7 point plan rasied in the research: ''A Better Life'' for Older People. 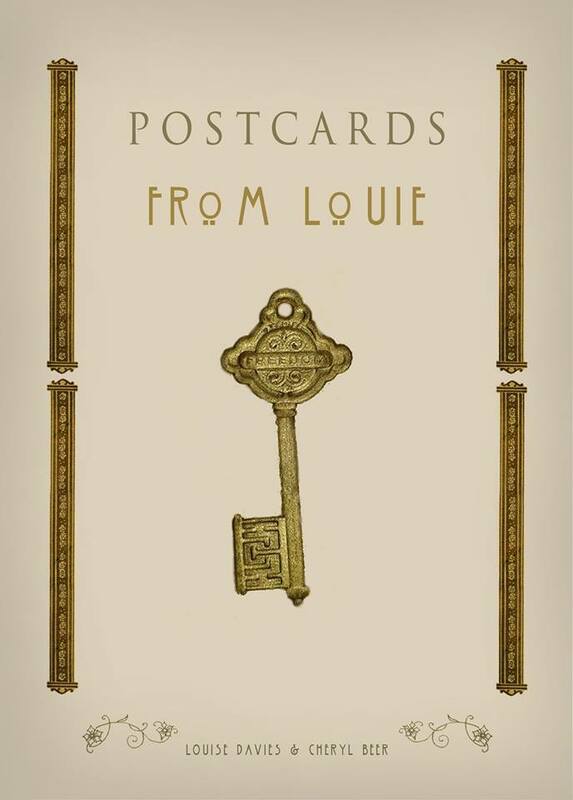 Written with Louise Davies from Llanstephan whilst living in a dementia friendly care home in Tumble, Llanelli, this book takes us on a journey through Louie's childhood memories, from The Sticks Woods, prpgating snow drops, to old stories about collecting cockles. Also includes a Story Map of the area. This Award Winning book is part of the UK National Talking Book Service, as well distributed to all Carmarthenshire libraries. There is a Welsh Language version available at The People's Collection Wales. 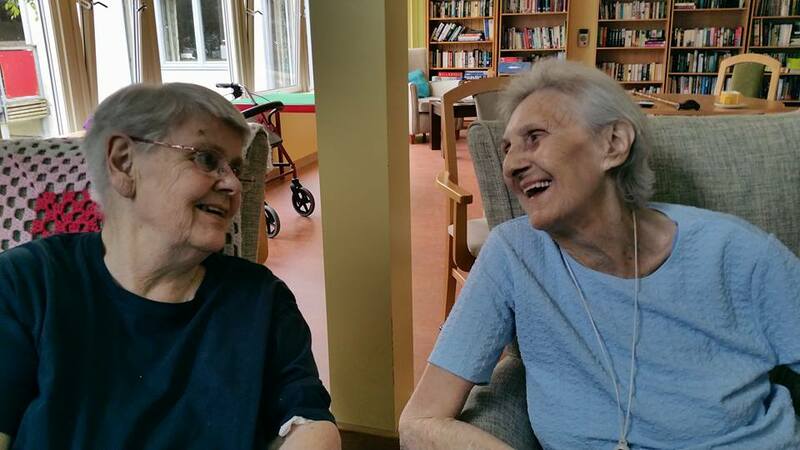 Your generous donations & fundraising enables us to carry on our ground breaking work through Sound Memories. Thank you for supporting our work.